With budget cuts and other restrictions preventing classes from going on field trips and gaining real-world experiences, I have the next best idea for you. Students can visit places all over the world and gain first hand knowledge by going on a virtual tour. 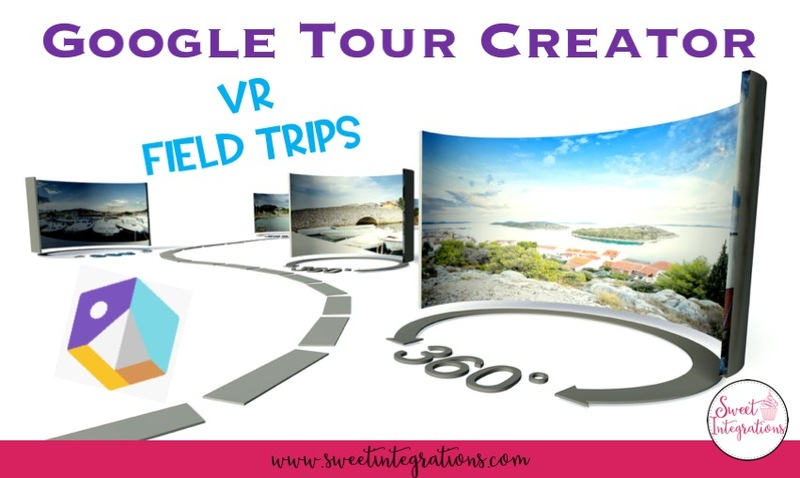 Students and teachers can create their own VR Field Trips with Google's Tour Creator. 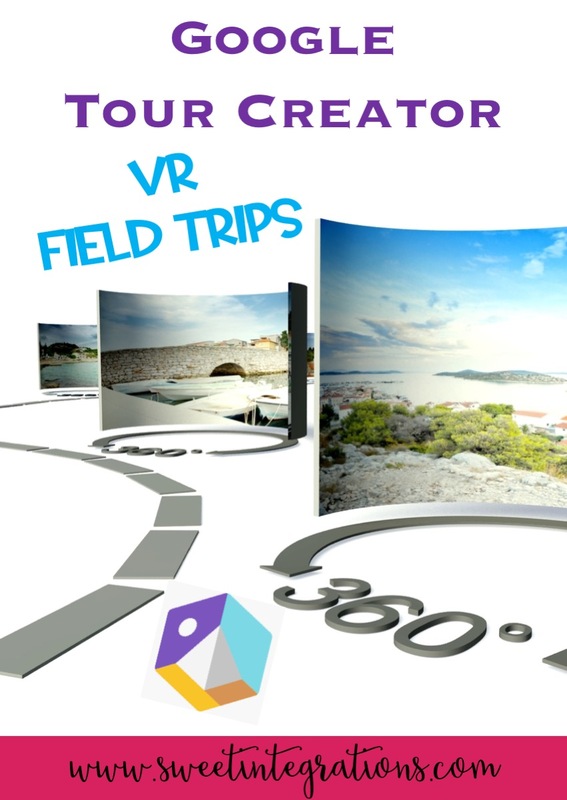 Teachers and students can create their own VR experiences and stories with this easy to use application. 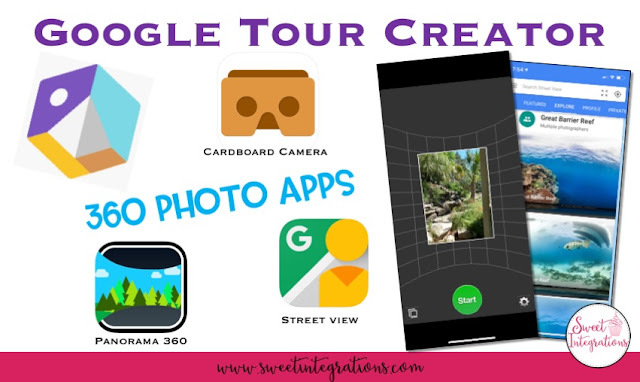 Google Tour Creator uses Google Street View or your own 360 photos. So, there is no need for a high quality 360 camera. 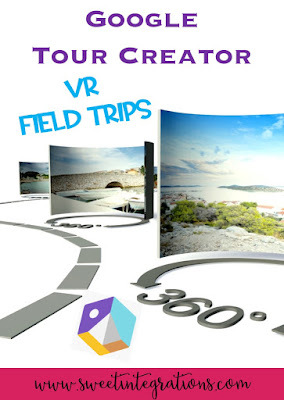 It's designed to work with Google Cardboard and current Google VR field trips. 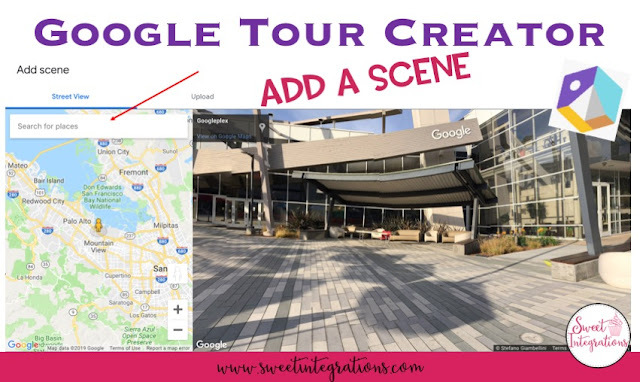 With Google Tour Creator, users just add their cover image, scenes, points of interest, overlays, and then share with a link or embed the tour into a website. First, make sure you are logged into your Google Account. You will be prompted to click on GET STARTED. 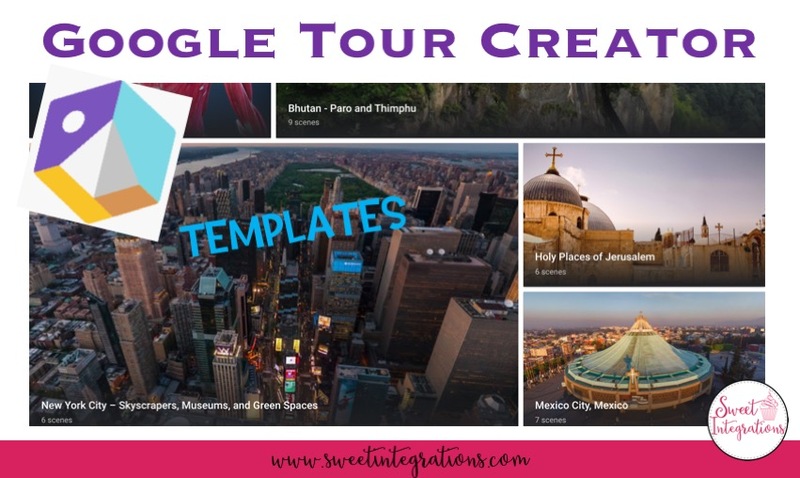 You're given a choice of creating a tour from scratch, work on a tour you've already created, or choose from a variety of provided templates. You can customize and edit the overlays, scenes, points of interest, and descriptions. These templates range from the anatomy of the human body to fossils and to locations in different parts of the world. There's even a space to give credit to contributors. You can always go back and complete the cover page at a later time. After adding your cover, you'll be directed a page where you create your first scene. You have a choice of adding a 360 photo from Street View or import your own 360 image. If you're in Street View, type the location in the search box. After you find the location, select Add Scene. You can even move the orange person around to different locations on the map. Next, name the scene, give a description of the scene, and provide any credits. You are also able to add voice narration or ambient audio to the scene. When you select voice narration, you can upload a MP3 audio recording. There is no option to record directly and save in the tour creator application. If you want to explain more about a specific place on the scene, add a Point of Interest. You can even add voice narration or an image overlay for the Point of Interest. Try taking your own 360 photos with different apps such as Google Cardboard, Street View, and 360 Panorama. All are very similar. The completed 360 photos can be uploaded to your tour. Instead of selecting Street View when adding a scene, you'll select Upload. When using any 360 app or 360 camera, keep in mind that not all photos will upload to Google Tour Creator. The aspect ratio has to be 2:1. If you are unsure, use Google Street View or Google Cardboard Camera. I made the mistake of going to the Lady Bird Wildflower Center and took 360 photos with an app that did not upload to Google Tour Creator. To view the completed tour, just select Publish in the top right corner. You have a choice of keeping the tour private or unlisted or public. Then, You can embed the finished tour into a website or share a link with others. 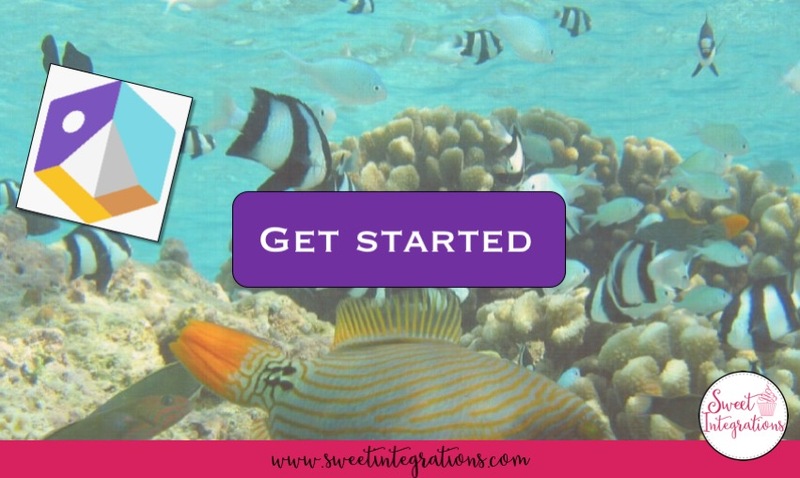 This is an example of a Coral Reef tour I created. Students can choose to watch the tour with or without VR Goggles. 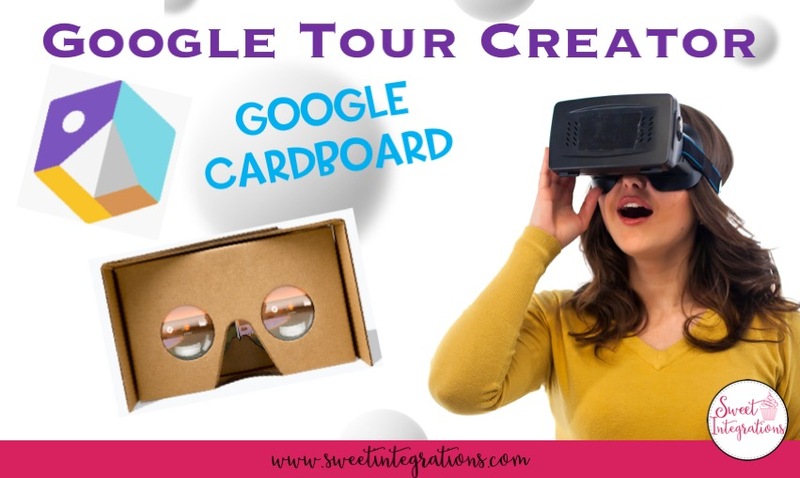 Google Tour Creator is designed to work with Google Cardboard Googles or Google Daydream View Googles. Google Cardboard Googles are sometimes free or very inexpensive to purchase. There's no need to purchase high-priced goggles for your classroom. 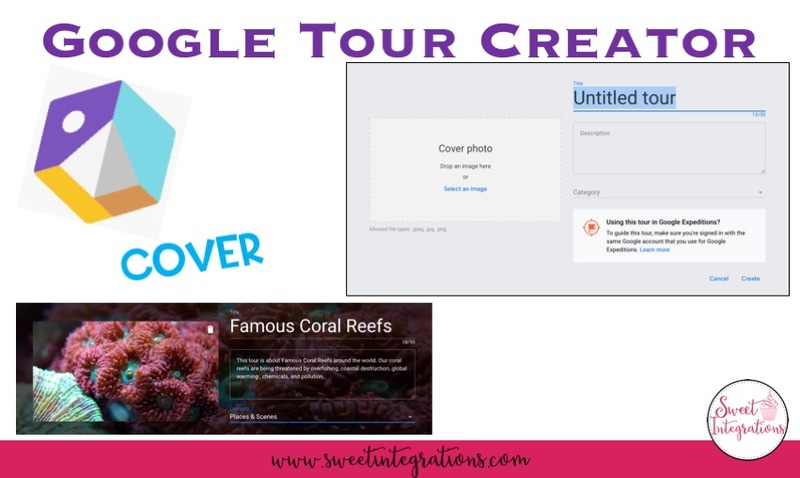 HOW CAN YOU USE GOOGLE TOUR CREATOR IN YOUR CLASSROOM? With Google Tour Creator, students or teachers do not have to be technology experts. It's so easy to create and share an engaging educational experience or story for others to see. Hi, I'm Sandy. I'm so glad you stopped by. 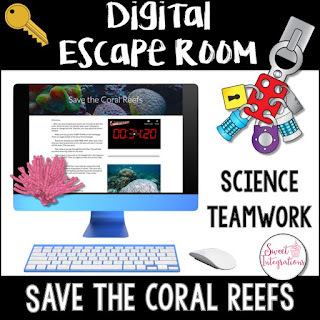 I'll provide you with a wealth of technology tips, ideas for Project Based Learning, and resources for your classroom. I am always updating my blog so be sure to continue checking in. I love sharing my years of experience in teaching and technology. So, take a look around. You might just find a "Sweet Treat" to use in your classroom. 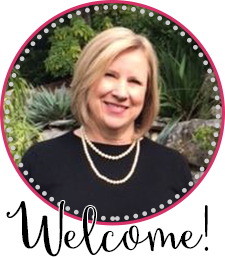 You can sign up for my newsletter below.